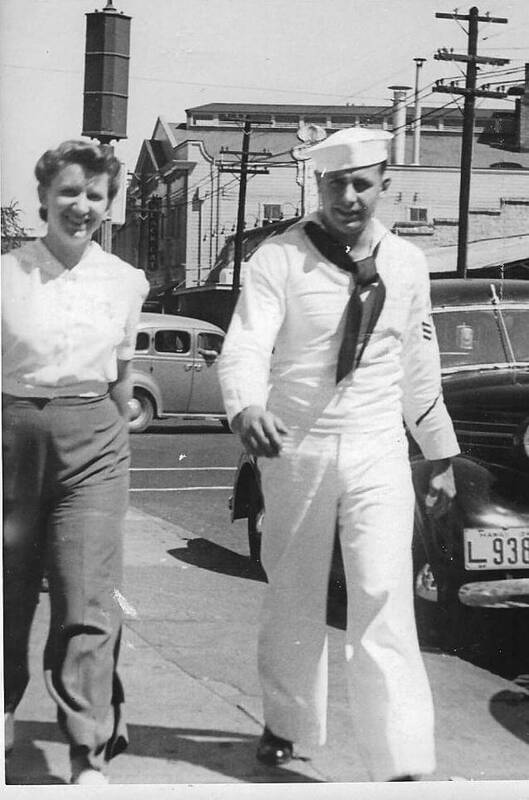 James Carter was a Navy machinist on Dec. 7, 1941, in Pearl Harbor. 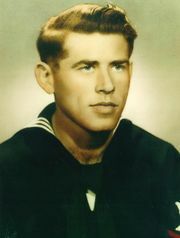 This Pearl Harbor Survivor from the Ozarks did not talk much about his Navy Career or about the attack on Pearl Harbor. 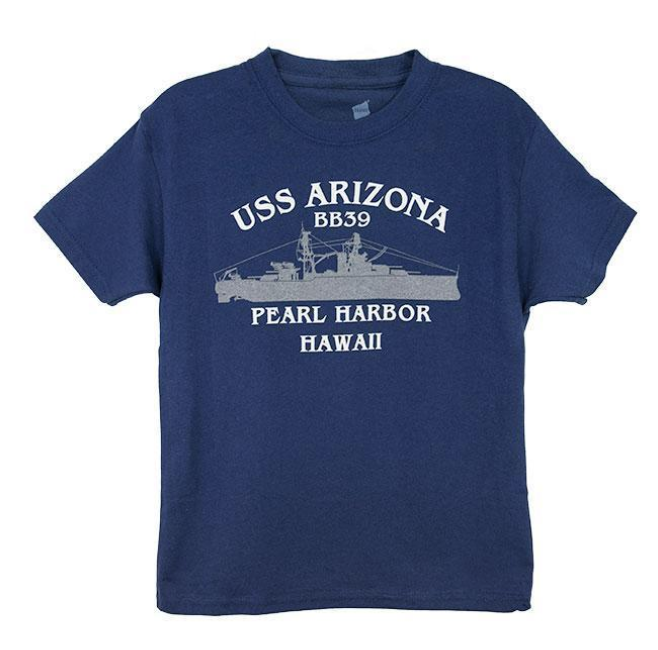 His family knew though that he saved lives when Pearl Harbor was attacked. While he did not discuss the attack on Pearl Harbor, his daughter Christina thought that it was something that he took to his death. She said that he was haunted by the sight of the men’s skin peeling off from the burning oil. He pulled men out of the water who were injured. Carter was working at a dispensary on Ford Island when the attack begun. He was on cooking duty. As the dispensary became a triage unit, Carter began carrying wounded patients. The mess hall tables were used for patients to lay on. Carter was born on Jan. 28, 1921, in Hannibal, Missouri. James Carter, Pearl Harbor Survivor from the Ozarks passed away on February 22, 2015.